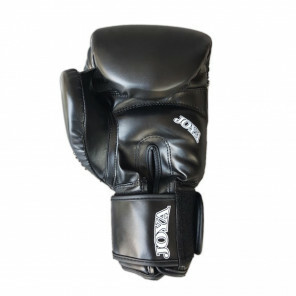 This black/white boxing glove made of high-quality synthetic leather is ideal for the starting kickboxer. 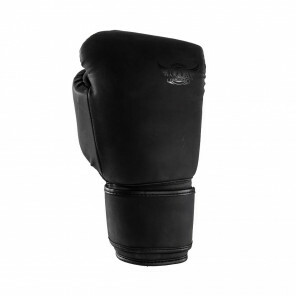 Due to the good fit and the sturdy padding, this boxing glove offers protection against injuries. It is also easy to pull on and off by the velcro closure. Also available in the Camo line. 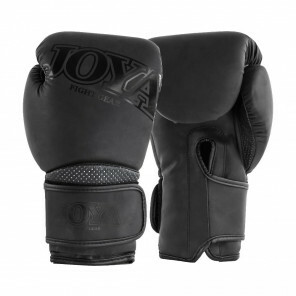 The Joya MAX - Kickboxing Glove is made of a durable high quality synthetic leather. 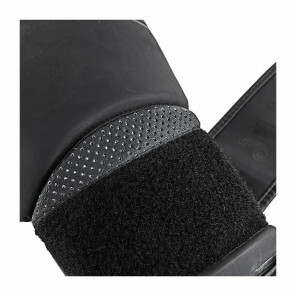 This glove has an ideal fitting and can be secured around the wrist with it's long velcro strap. 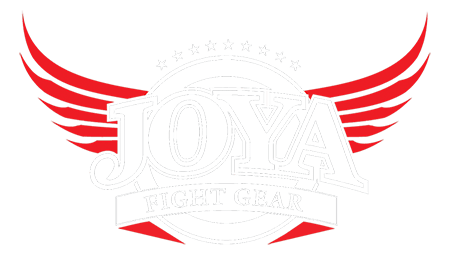 The glove has a clean look, matte black with a metallic print of the Joya Fight Gear logo. Ideal glove for beginners or casual workout training 1 or 2 times a week. 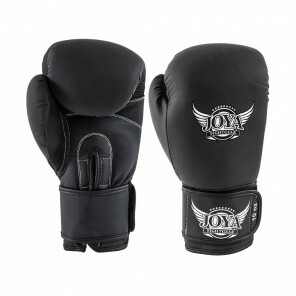 This completely black JOYA boxing glove is made of durable, high-quality synthetic leather. It features the recognizable JOYA letters in a metallic print, which gives this boxing glove a clean look. The ideal fit and the long Velcro closure make this boxing glove suitable to train 1 to 2 times a week. Available in sizes: 8oz and 10oz. This slim-fit glove has a cool design and is made of high quality synthetic leather. The boxing glove offers good protection against injuries thanks to the thick padding. The slim-fit makes the glove suitable for smaller hands. The glove is easy to put on and off thanks to the velcro fastener. 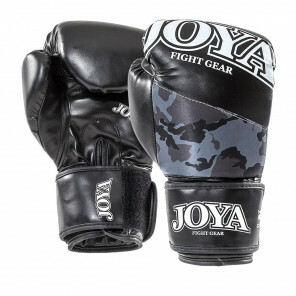 The boxing glove is matte black, with the Joya Fight Gear logo and white stitching. Ideal for ladies to train once or twice a week. Available in sizes: 8oz, 10oz, 12oz, 14oz. 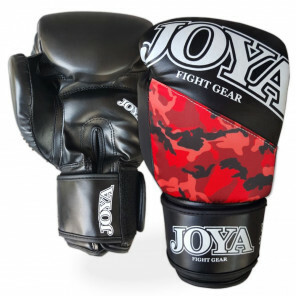 Tough looking red boxing glove in synthetic leather from our Camo line. 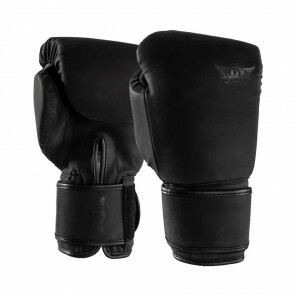 Due to the good fit and the sturdy padding, this boxing glove offers protection against injuries. It is also easy to put on by the velcro closure. The boxing glove can be combined with other products from the Camo line such as bandages, shin guards and bags. 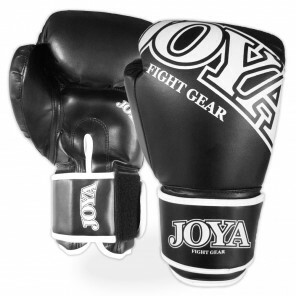 This completely black JOYA boxing glove is made of durable, high-quality synthetic leather. 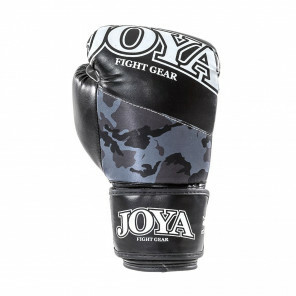 It features the recognizable JOYA letters in a metallic print, which gives this boxing glove a clean look. 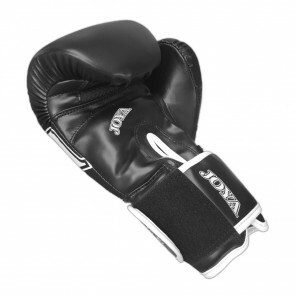 The ideal fit and the long Velcro closure make this boxing glove suitable to train 1 to 2 times a week.